Chronic lymphocytic leukemia (CLL) is experiencing a revolution in its treatment approaches. New therapies are constantly in development, and the past few years have seen an influx of highly effective novel therapies. 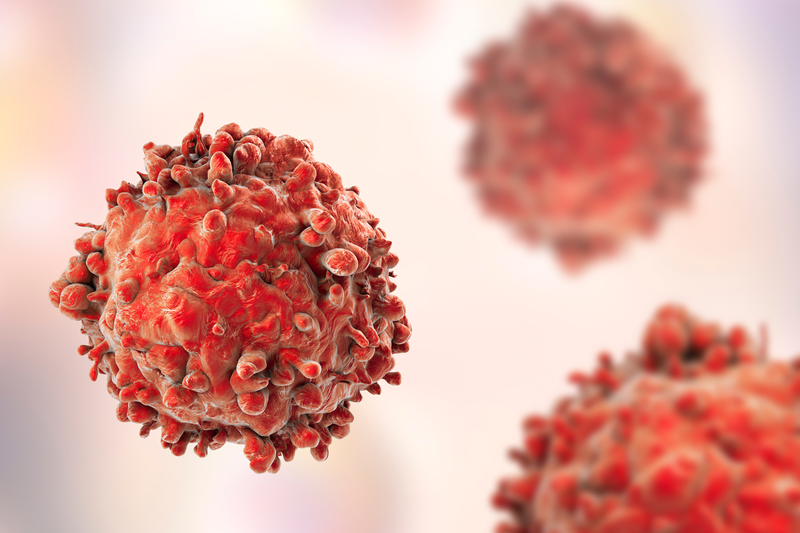 In this podcast, Jennifer Woyach from the Ohio State University Comprehensive Cancer Center, Chris Fegan of Cardiff University, Anthony Mato from the Memorial Sloan Kettering Cancer Center, Michael Hallek from CECAD of Cologne, Peter Hillmen from Leeds Teaching Hospital NHS Trust, and William Wierda of the MD Anderson Cancer Center, discuss the current treatment landscape, as well as what the future holds for CLL therapies. This podcast explores current challenges in CLL treatment, including the use of CAR T-cells, the variety of novel therapies on the market, and the huge potential benefits of novel agent combinations. The interviews included were recorded at the British Society for Hematology (BSH) 2018 Annual Meeting, the American Society of Oncology (ASCO) 2018 Annual Meeting, and the 23rd Congress of the European Hematology Association (EHA) 2018.